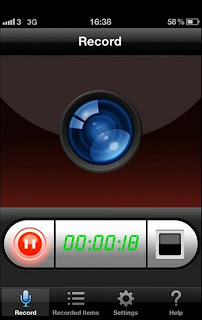 This is my review of the newly release Display Recorder app for iOS that you can get in the Apple AppStore. 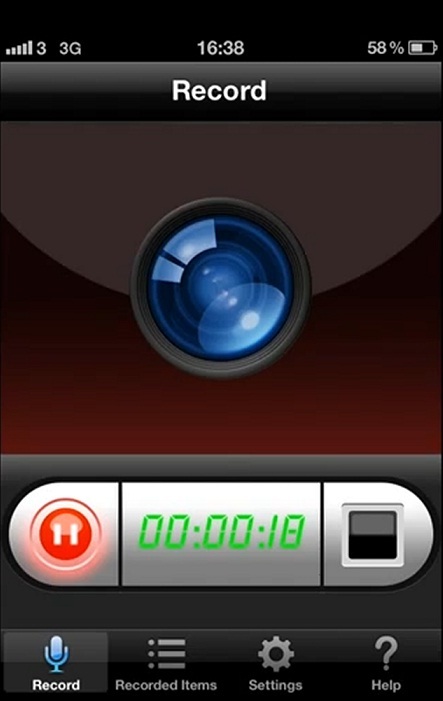 This is much awaited as previously you could only get such functionality in the Cydia store and therefore requiring you to jailbreak your device. So, the Microsoft secret is out, it's a tablet PC and it looks great. 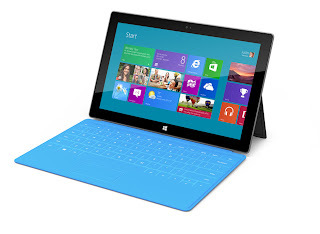 I think it is great that Microsoft decided to create the hardware and the software of this product. I hope it's everything they said it will be in the keynote. Ok, now that the WWDC keynote is finished we can rejoice with all the Apple goodies we have for this year! My favourite is iOS 6 and Siri with locations and services information in the UK. This was long overdue. The Macbook line with the retina display is amazing but I would not go out tomorrow and buy a £3000 notebook. That's not me. Let me know what you think of the announcements and what is your favourite feature or product. If you missed the keynote here is the link for the video. 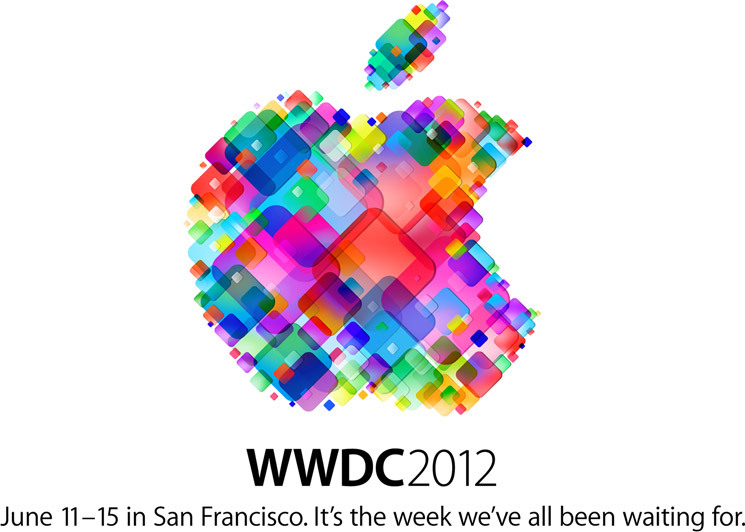 If there is one thing I follow every year is the WWDC, for those who are not aware it stands for World Wide Developers Conference. This is when Apple introduces all the hot new gadgets and major software updates for the year ahead. This year we are all waiting for the all new design iPhone 5 and the new iPod Touch 5th Generation. On the software side, we have iOS 6 and Mountain Lion. I can't wait for monday, what about you? Check it out here. Today is the launch of the long awaited IPv6. We will now have 340 trillion IP's we can use. From 4.3 Billion, it's quite a big leap. I doubt we will run out anytime soon. Have a look IPv6 Official. What do you think?